“On a bus? Why on a bus? That’s [crazy|stupid|weird|senseless|funny]!” – That’s the answer I mostly heard while pitching StartupBus during the last months. 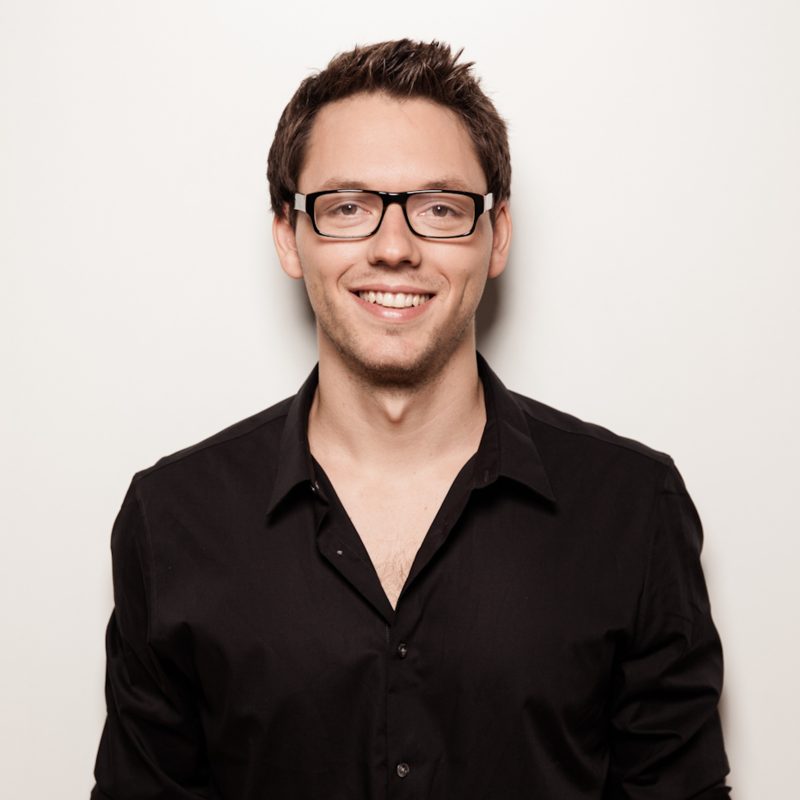 “72 hours, 25 Buspreneurs, 5 cities, 1 bus.” – That’s the pitch. 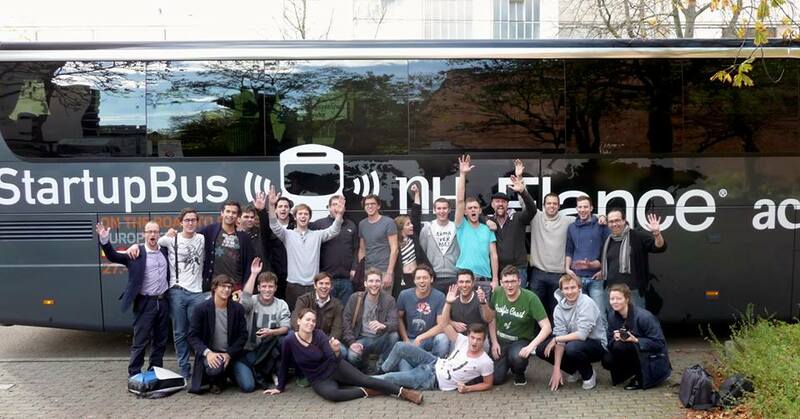 Over the past few months, a team of 27 people worked hard to make StartupBus Europe 2013 possible. 150 so called “buspreneurs” driving on six buses from six different countries (Amsterdam, Berlin, London, Paris, Rome, Valencia) to create a working product in 72 hours, meet startups, investors and entrepreneurs on the way, pitch against each other and finally compete on stage at Pioneers Festival in Vienna. My amazing teammates Julian, Frank, Sara and myself put a lot of effort and time into StartupBus Germany over the last months, but it was totally worth it! Supported by our great sponsors Accenture, Elance, NH Hoteles, KPMG, Wayra, Hub:raum and Piabo, we managed to organise an epic StartupBus Germany. Going 1500km from Berlin via Cologne, Karlsruhe, Munich to Vienna we participated in a lot of events on the way, got support from local mentors, pitched in front of the local startup representatives, worked a lot, drank a lot of redbull and didn’t sleep much. After all a very intense and healthy trip ;-). I personally was amazed by the motivation, mentality and skills of the German buspreneurs. We had quite high standards which applicants had to fulfill and therefore managed to get a group of entrepreneurial, hands-on and visionary young people that exceeded all my expectations. All of them managed to fulfill the roadtrip milestones, which were set by us conductors as guidelines what to archieve within the 72 hours: Publish a press release, get a website / Facebook page / twitter account, create a public team vision, define your idea and product, introduce your team,… to name just a few of them. They had to focus on developing their product and idea, getting it out there, communicating it to potential customers and getting as most traction as possible. All that on a bus with limited space and crappy internet. The judgement criteria for entering the finals were idea, product, progress and traction. Team Aiden from the Benelux bus could convince the judges both at the semifinals and finals on pioneers. For me, StartupBus is not about winning a competition. It’s not about pitching on stage or getting a prize. It’s not about creating the next Facebook. It is about creating deep, long lasting relationships. It’s about developing people. It is about building a network of highly motivated, intelligent and hands-on entrepreneurs. A network out of people that come together as strangers and split 4 days later as friends who have been going through ups and downs, hated each other, loved each other, worked, partied, cried, worked more and created something out of nothing. You archive this by pushing the Buspreneurs out of their comfort zone, to their limits. They are “locked in” inside a bus with no space, no comfy sofas, no fancy coffee machine or buffet, cannot run away, cannot take a break outside whenever they want. They are under pressure, don’t get a lot of sleep, have to pitch constantly and change their idea and business model several times throughout the trip. As much as this sounds like a horrible experience, it creates a magical atmosphere, an euphoria, a very intense yet productive experience between all participants (conductors included). Even if I did not participate in a team of buspreneurs, I feel I took a lot with me from this event just observing and talking to the teams. I knew that before, but it’s good to have a reminder. Watching complete strangers turning into a big family is amazing and something you can be very proud of. Although you are on a bus, a limited, enclosed, and (one would think) quite manageable space, messages do sometimes not reach the other end. This is valid both for conductors and teams. StartupBus buspreneurs tend to be very creative, hands-on and capable people. But that alone doesn’t build a product in 72 hours. They have to be very focussed on their product and split the work to be efficient. Some teams on our bus did a perfect job here. They split up responsibilities allowing all team members to work efficiently and effectively on single parts. Most of them created a working prototype (website or app) with first users within 72 hours! Nothing knew and already communicated by a lot of people and fancy startup posters. Still, experiencing it on the StartupBus lets you see some things differently. People (me included) tend to aim for the 100%, the perfect, while at the same time spending a lot of time that could be invested better. If you only have 72 hours, you either don’t sleep at all or you prioritise on the important things, get the job done although it might look a little bit sketchy, and actually get your 3-4 hours of healthy buspreneur-sleep ;-). The truth is, nobody will care about perfect except you. Of course you care because it’s your baby and you want to present it as beautiful as possible. Other people are impressed enough looking at the product created in less than three days and don’t see the effort you have put into some details to make it perfect. Summing the whole StartupBus experience up, the word extraordinary fits pretty well. We had an extraordinary team of conductors putting hours and hours if effort into organizing StartupBus sharing an extraordinary vision, we had extraordinary sponsors and partners supporting our initiative, we had an extraordinary experience on the bus (some buspreneurs approached me saying it was the best experience in the live), we created an extraordinary bond and atmosphere between all participants. Let’s keep this extraordinary memories in a special place and create even more!! Foster creativity and innovation, support entrepreneurship, motivate people starting their own idea/dream/business, connect people, pay forward. Live the StartupBus vision! Follow StartupBus on Facebook, Twitter or check out our website.